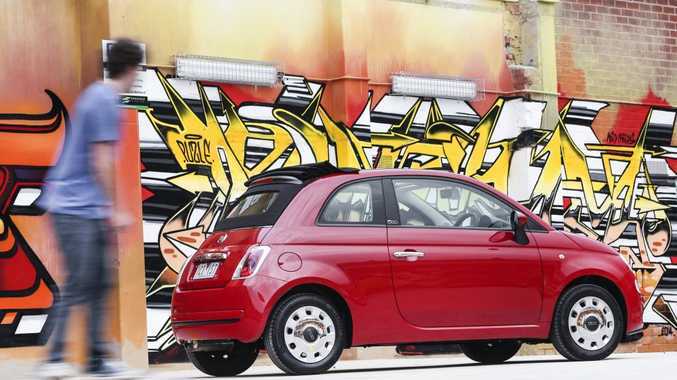 THE third generation Fiat 500 has arrived priced from $17,000 drive-away. It's been just over a year since the modern "bambino" was revamped by Fiat in Australia and over the past 12 months sales have doubled. Favourable exchange rates last year saw the 500 priced from $14,000 drive-away on the base model Pop. While that basement variant cost has risen, drive-away pricing has been introduced across the three-trim range and is available in hatch or cabriolet body styles. 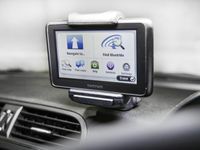 The Pop comes with a leather steering wheel, electric front windows, air con, CD stereo with six speakers, Bluetooth phone connectivity, along with five-star safety courtesy of seven airbags and stability control. 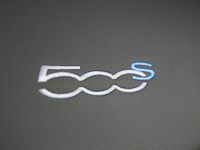 Taking a step up into the 500S includes sports seat, flat bottom steering wheel, 15-inch alloys, external body kit, sport mode and daytime running lights. Lounge adds a glass sunroof (hatch models), automatic transmission with steering wheel paddle shifters, different interior options, climate controlled air con as well as fuel saving stop-start and Eco mode functionality. 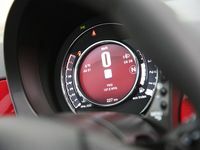 The same three engine options are available, a pair of four-cylinder petrols (1.2-litre and 1.4-litre) along with the 0.9-litre turbocharged two-cylinder TwinAir. Three new colours have been added, mint green, vanilla and blue (500S only) and there are 16 interior options. Add that to the wide range of external stickers, three roof colour options, as well as various hue combinations for the key, Fiat rightfully claims the title as most customisable car in this genre. Details: Three-door front-wheel drive micro-size hatch or cabriolet. Engines: 1.2-litre four-cylinder petrol generating maximum power of 51kW @ 5500rpm and peak torque of 102Nm @ 3000rpm; 1.4-litre petrol 74kW @ 6000rpm and 131Nm @ 4250rpm; 0.9-litre TwinAir turbocharged two-cylinder petrol 63kW @ 5000rpm and 145Nm @ 2000rpm. Transmissions: Five or six-speed manual or Dualogic automatic. Consumption: TwinAir 3.9 litres/100km; other engines vary between 5.0-6.1 litres/100km. Bottom line drive-away: Pop (m) $17,000, 500S (m) $20,000, Lounge $23,300. Automatic is $1500 premium on Pop and 500S. Convertible is $4000 premium, $2500 on Lounge.